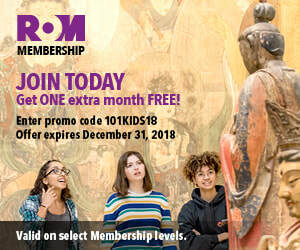 ROM Members receive FREE unlimited admission to ROM galleries and all special exhibitions, exclusive Member previews, tours, lectures, discounts and so much more! JOIN TODAY and get ONE extra month FREE. Enter online with promo code 101KIDS18. Offer expires December 31, 2018. Terms & Conditions: Offer valid on new one-year Family/ Dual, ROM Social, Senior Family, Senior Family Two, Individual, and Non-Resident Membership levels purchased online or in person at the ROM Admission Desk. Promo code must be used. Offer expires December 31, 2018. Cannot be combined with other offers or discounts. To inquire about this offer by phone call 416-586-8000. 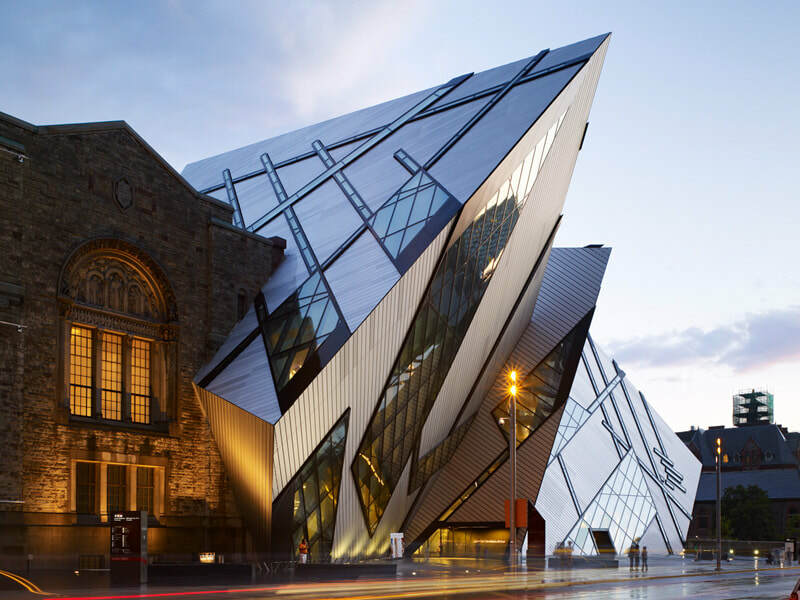 The ROM is an agency of the Government of Ontario.